Roland Deschain and Jake Chambers. . Wallpaper and background images in the The Dark Tower club tagged: photo the dark tower tom taylor jake chambers idris elba roland deschain. 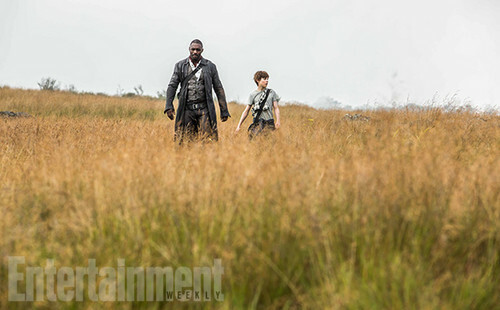 This The Dark Tower photo might contain стрелок.